This course consists of a set of 6 downloadable tracks, covering six classes. You will also get a Basic Course Information Guide and a Basic Course Manual. Each class consists of an opening meditation, a lecture, an exercise and/or a demonstration of an individual IFS therapy session, and homework assignments to be done individually and homework to be done with a partner. Using our online community, you can find a partner to work with in doing the homework for the course. 1. The Self. 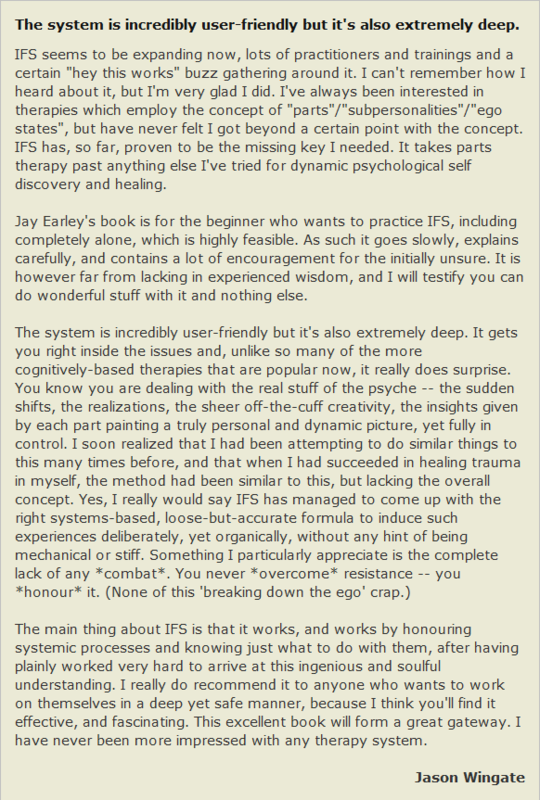 Healing comes from your true Self, and IFS has innovative ways of helping to access your Self and remain there during a session. 2. Internal Love. IFS has discovered that all your parts are doing their best to help and protect you. This means that you don’t have to fight them or try to get rid of them. You can connect with them from the compassion of Self and develop cooperative, trusting relationships with them. This makes transformation much easier. 3. A Step-by-Step Procedure. IFS understands the complex structure of the psyche and has developed a sophisticated procedure for healing each of your parts. There is no guesswork. You don’t wallow around for years in your childhood. IFS has laser-like precision and efficiency. This is the promise of the IFS Course, which teach you how to you can heal deep wounds, resolve stuck places, and restore wholeness, strength, self-confidence, and joy to your life. What Makes the Courses So Effective? 1. 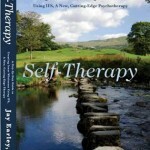 They are based on Internal Family Systems, a full-fledged form of therapy. 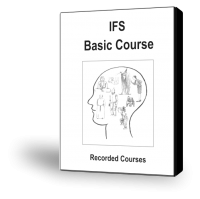 The Courses teach you to engage in IFS sessions on your own or with a partner. 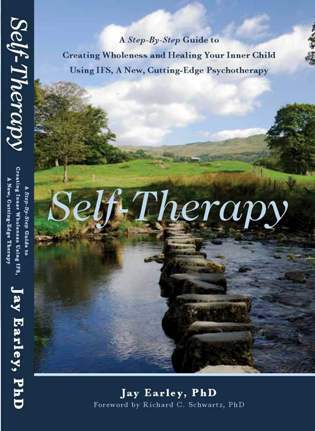 You learn a complete method of therapy, designed from years of clinical work with a wide variety of individuals and a wide range of psychological challenges. Can IFS Help Me With My Issue?